Videos of people who have been through hell, and how they managed it. This project was supported by the American Foundation for Suicide Prevention and the National Institute of Mental Health. 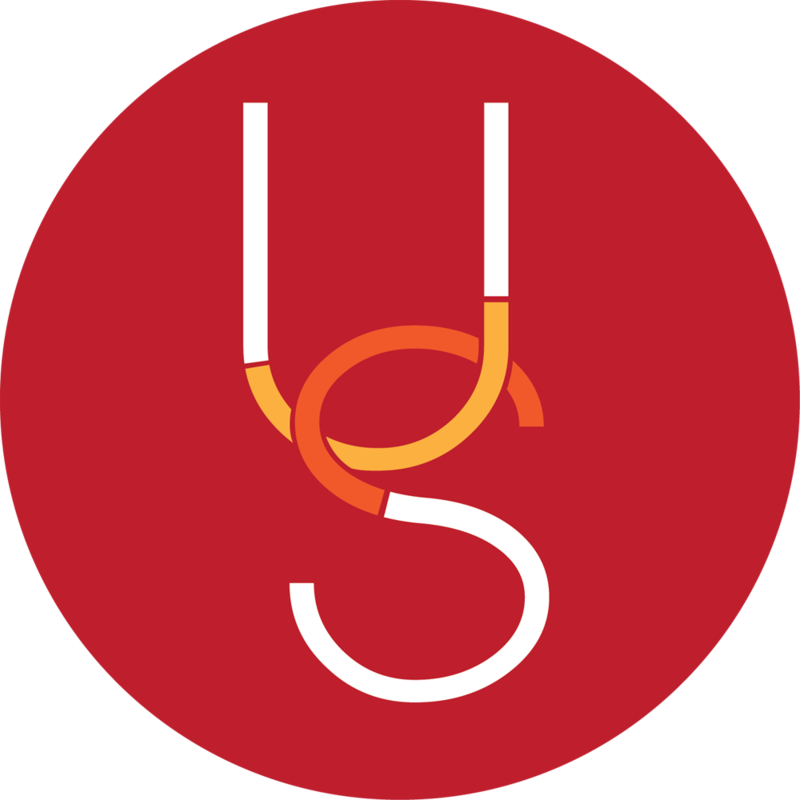 The Zero Suicide approach is a systems approach and an aspirational goal of preventing suicide in healthcare systems. 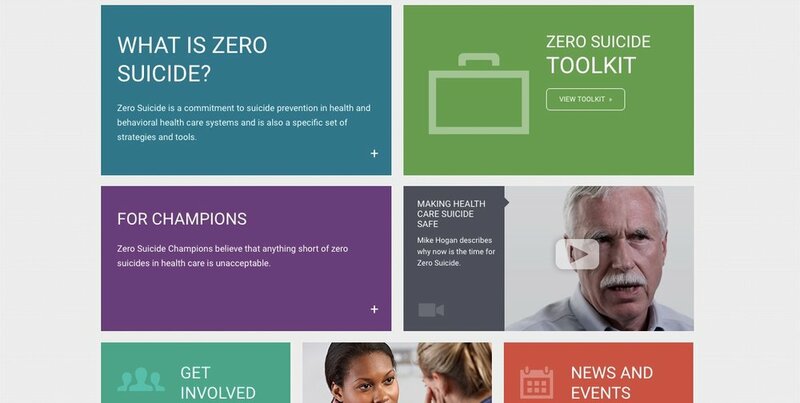 Zero Suicide includes seven components, each designed to prevent suicidal individuals from falling through the cracks. A home for those who have lost people to suicide and to those who have had suicidal experiences - and to the great number of us who have experienced both.